One of the highly admired stars in the Telugu film industry, Allu Arjun is all set to join Twitter soon. According to the latest update, Bunny will start using the famous networking site from the 8th of April which also happens to be his birthday. 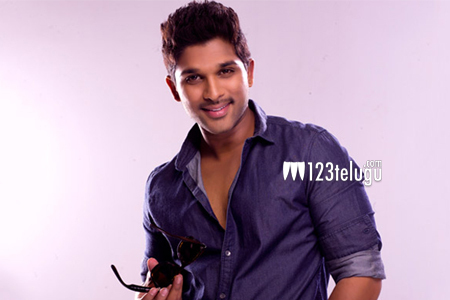 It is also heard that Bunny will be in regular contact with his fans in India and abroad. Bunny’s joining Twitter is already being celebrated by his fans who have been awaiting his entry ever since the news broke out. Let’s wait and see what kind of sensation Bunny’s entry will create on this popular social networking site.